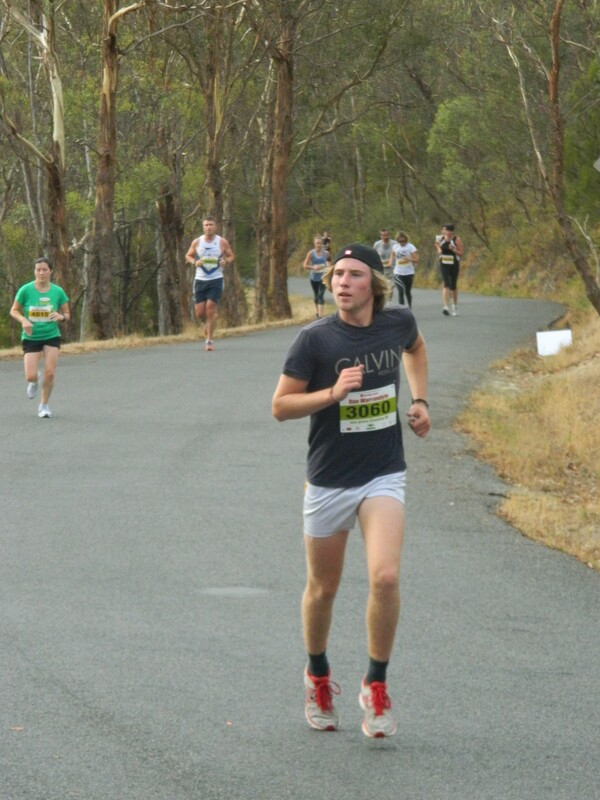 The 2013 Bendigo Bank Run Warrandyte has been run and won. Over 420 entrants and 53 volunteers got out of bed bright and early to make this year’s event a huge success. 22 sponsors were instrumental in making the event a reality for a second year in a row. Please continue to support our sponsors! 2013 saw the introduction of a challenging 12km event and 53 entrants took up that challenge. 2013 also saw the introduction of a timing system. Entrants can now download their finisher’s certificate displaying their event distance and time. Random prizes were kindly donated and awarded to a lucky few people who had registered online while all the kids on the oval event took away a little something for their effort. Pre-registration the day before the event (outside the IGA) was another success resulting in a much speedier registration service on Sunday. The organising committee would like to thank everyone involved for making the day a healthy, fun, family event.